This course covers topics like The Chain Rule, Related Rates, Solving Integrals and many more. How do you like the course 'Calculus 1 and 2 Tutor'? 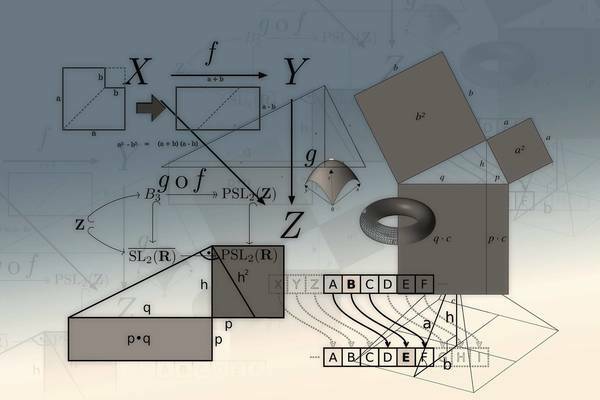 This online course gives an introduction to geometry.